Alex Katouzian, SVP and general manager, mobile, at Qualcomm announced the Snapdragon 855 Mobile Platform at the 3rd annual Snapdragon Tech Summit in Maui, Hawaii. This is the world’s first commercial mobile platform that supports multi-gigabit 5G, industry-leading AI and immersive extended reality (XR) collectively. 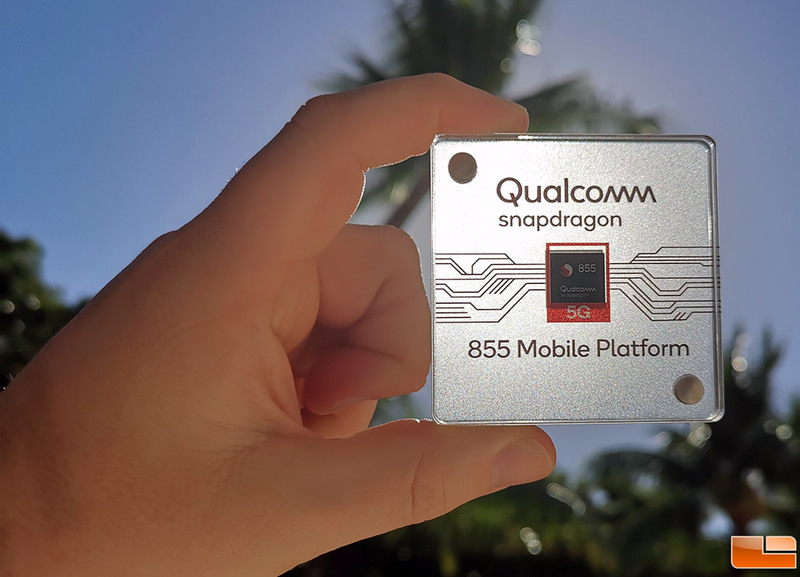 Qualcomm believes that the Snapdragon 855 mobile platform will usher in a new decade of revolutionary mobile devices. The Snapdragon 855 SoC will be 3x faster than the Snapdragon 845 and should use less power since it is made on the latest 7nm manufacturing process. Qualcomm also announced that besides your standard performance boosts that it will feature Qualcomm’s brand-new 3D Sonic Sensor for improved in-screen finger print reading. It will also have something called Qualcomm Elite Gaming and of course support for 5G networks.